We took a Zumba class with Laci Chisolm of Fit 4 Dance and learn about real leadership. Have you donated to the Center for Artistic Activism yet? 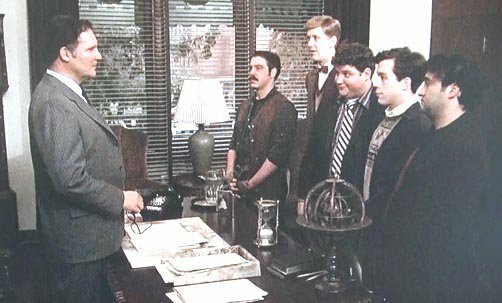 We need money for lasers! This episode builds on our Mani-Pedi episode about self care and our TGI Friday’s episode with its having fun with friends theme. Is our activism on a treadmill? How do we make it surprising? How do we change leadership and perspective in the room? Creating a form and allowing for deviation. We bypass fear and don’t address those feelings and jump straight to the rational arguments of justice and fairness. Allowing spaces where people can feel afraid. Where are the people who become the model actors in overcoming fear? 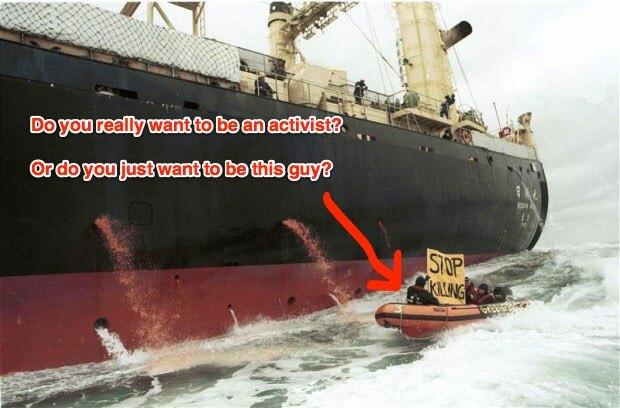 Everyone wants to be the guy in the Greenpeace zodiac boat. Activism: It’s not all righteous and glamorous. Lambert: Stop watching movies on your laptop: get a TV. Check out more examples of artistic activism on our site, artisticactivism.org and actipedia.org. The Pop Culture Salvage Expeditions on iTunes and wherever you get your podcasts.